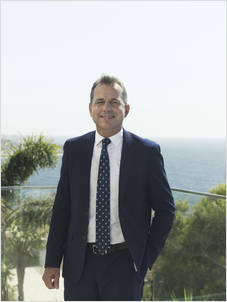 Tass Evgeniou commenced his real estate career in 1991. A multi-award winning agent, Tass is recognised by his peers as an achiever of the highest possible standard in both residential and commercial property transactions. With a strong connection to the east and across the metropolitan area and a string of record apartment and house sales Tass takes great pleasure in being a service oriented agent. Let Tass guide you through the process of buying your next home or investment property as well as add value to your next sale transaction.